They say you can't please everyone all the time, but this creamy dip comes close! 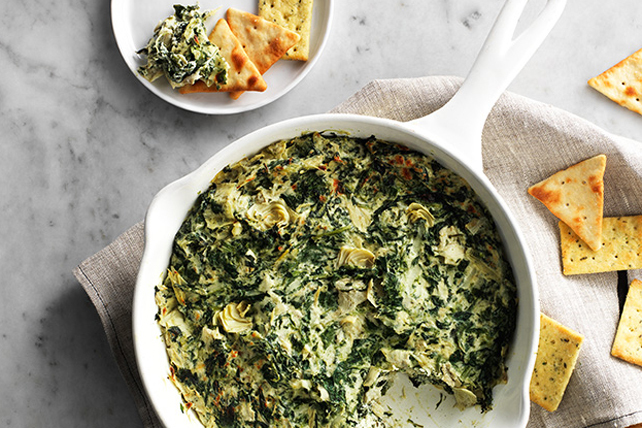 It's perfect for fans of Parmesan, spinach and artichoke dips. Serve with assorted crackers and/or cut-up fresh vegetables.